Thanks to the rise of social media, we can now rest assured that stars indeed are just like us. They go to the grocery store! They drink wine on a weeknight! They post (too many) Snapchat videos with the dog filter! The most surprising thing we’ve learned about the hallowed Hollywood elite through social media, however, is that they too struggle with the life annoyances that are dark circles and under-eye bags. Take a look at Rosie Huntington-Whiteley’s Snapchat, for instance, and you’ll see the pillowy-lipped model walk viewers through her entire makeup regimen, starting with a bare face. With that in mind, we scoured the internet to see what other dark-circle cures celebrities swear by. Because if Selena Gomez says an eye cream really works, and we’re staring at her bright-eyed visage on the red carpet, who are we to deny our faces the same opportunity? From frozen spoons to miracle eye creams, see the under-eye cures Selena, Kate, and more swear by below! Our contributor Lindsay Ellingson broke down her entire in-flight beauty routine for us, and it was glorious. The one thing she never travels without? Klorane’s Smoothing & Relaxing Patches ($18), which tighten and brighten the under-eye area in just a few minutes. 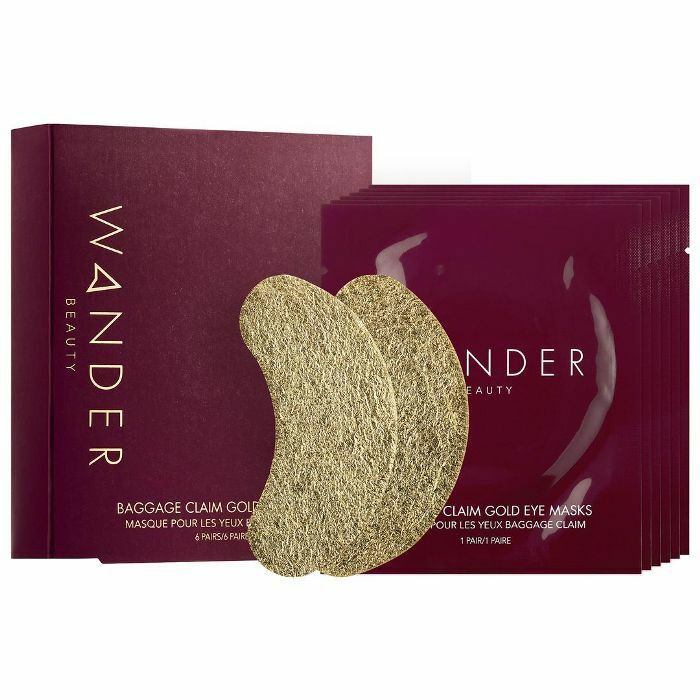 She's also a fan of the gold foil eye masks from her own brand, Wander Beauty, especially for their innovative technology. "Similar to a space blanket that you see at the end of a marathon, the gold foil works with the warmth of your body to retain heat," she says. "When your skin is warm, like when you step outside of a hot shower, you’re able to absorb the maximum amount of serum." The glowy-skinned Gabrielle Union has a less traditional hack for getting rid of dark circles and puffiness. 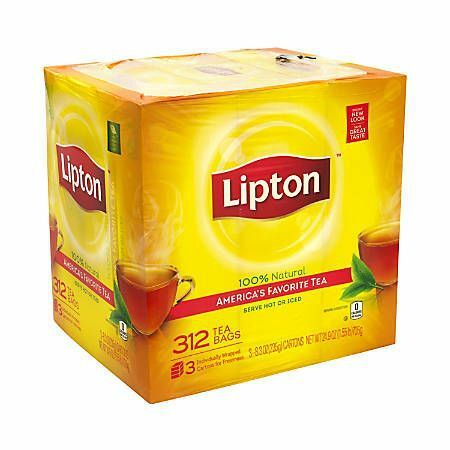 “I chill some tea bags—right now it’s Lipton—and use them on my under-eye,” she tells NYTimes.com. She’s onto something: the caffeine, tannins, and antioxidants naturally found in tea can tighten and soothe the under-eye area. If you have sensitive eyes, take a cue from Whitney Port and count frozen spoons as your (eye) saviors. “My eyes are very sensitive, so I put spoons in the freezer and then place the frozen spoons on my eyes when they’re irritated or when I’m tired,” she tells TheBeautyBean.com. Our immediate reaction when Kate Hudson Snapchatted a selfie of herself wearing “electro-shock” eye patches—white, wired patches that wrapped around her ears and hung from a plug—was confusion, then a ravenous desire to find out exactly what they are. Turns out they’re something called electric eye patches, which contain hyaluronic acid, collagen, and other plumping ingredients. “The patch is applied to your skin and connected to an electrode to deliver heat energy to the underlying tissues and provide feedback to the device regarding skin temperature,” Jessica Weiser, MD, tells People. 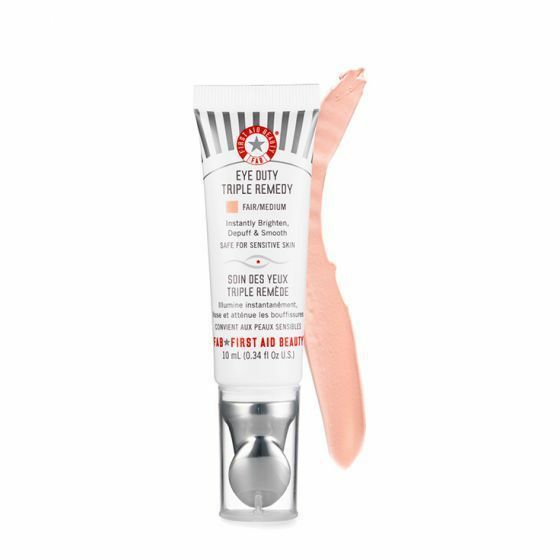 Selena Gomez spilled her beauty secrets to Into the Gloss and revealed the eye cream she calls her holy grail: First Aid Beauty’s Eye Duty Triple Remedy ($36). “If you get dark circles, it’s the sh*t,” she says. She says she’ll put it on, and it feels “all good and cold,” and then she’ll have a coffee to finish up her wake-up process. Last but not least, Chloë Grace Moretz proved herself to be a beauty hacker after our own hearts when she revealed that though she loves eye cream (La Mer, naturally), she also uses a much budget-friendlier alternative. 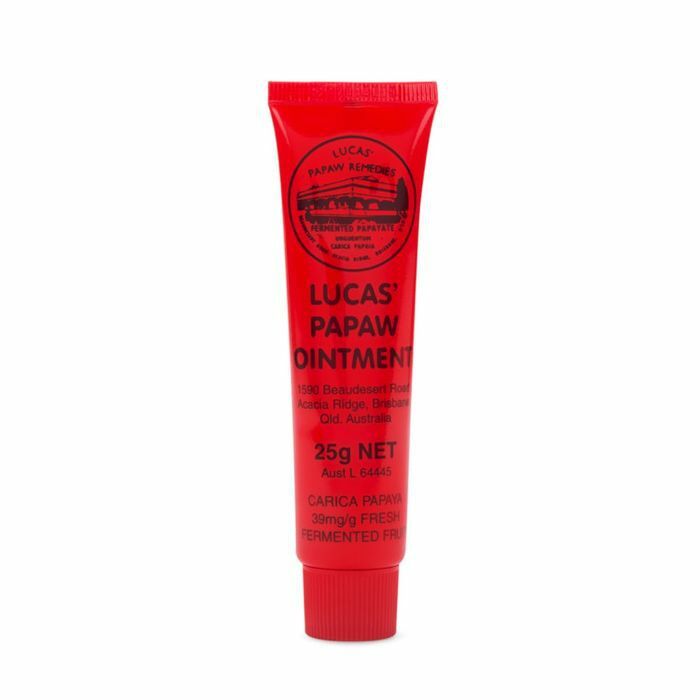 “Lucas’ Papaw Ointment ($9) is my go-to,” Moretz says. “I cover my lips in it, and then I put it underneath my eyes. Hydration is key.” BRB—buying all the red tubes. "Eye masks really work for me," Kim Kardashian West writes on her app. "They make me look refreshed, less tired, and more radiant." 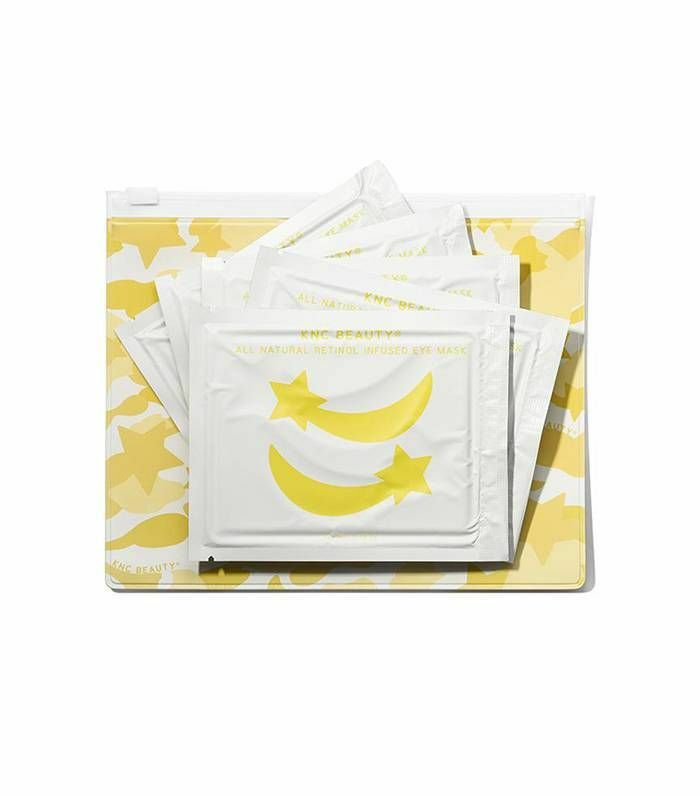 One of her favorites is the Instagram-popular shooting-star patches from KNC. 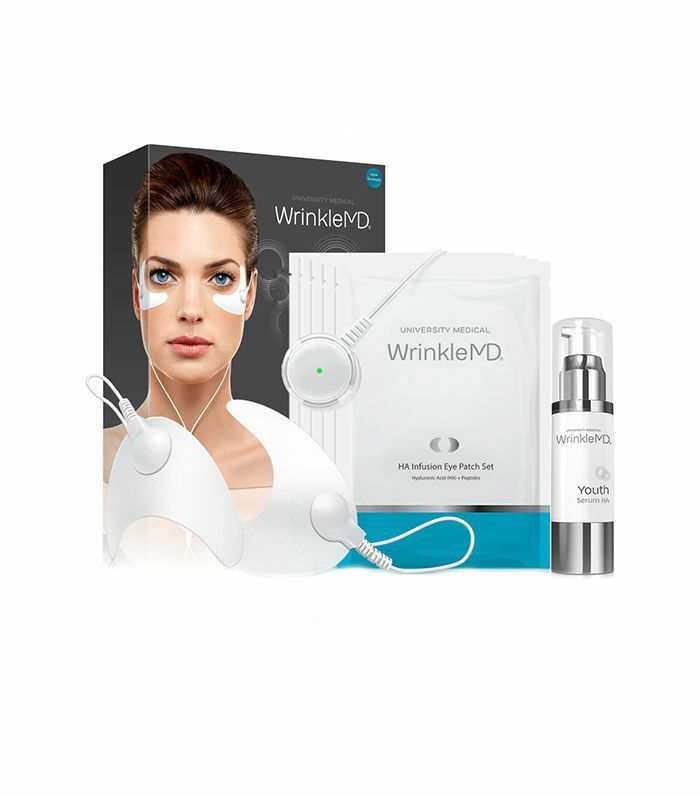 They're infused with retinol, collagen, aloe, and hyaluronic acid to thicken the under-eye area and disguise discoloration. And of course, they make for a great selfie. 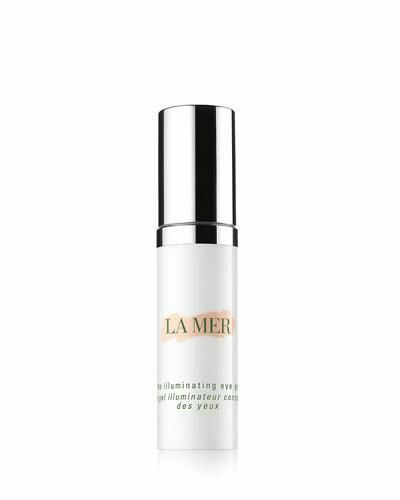 Especially during long, dry flights, Olivia Culpo entrusts La Mer's Illuminating Gel to hydrate and plump the delicate skin surrounding the eyes. "When your day starts at 4am and your kids were up in the middle of the night, the day starts with de-puffing," Camila Alves mused in an Instagram post. "I love this hydro cool firming eye gel from [Skyn Iceland] as a quick fix for the day. This is NOT an ad or sponsored. I just love this thing and it works in 10 minutes! Thank you [Patrick Ta] for introducing this to me!" Were you surprised by any of these celebrities’ under-eye remedies? Find out how 13 real women fix their dark circles.